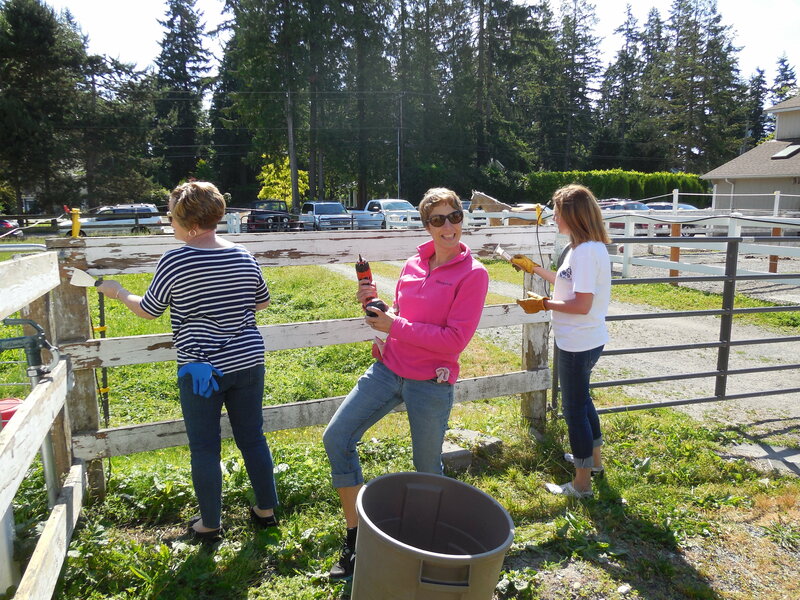 This Friday, the brokers and staff and Windermere Woodinville will be partnering with Save a Forgotten Equine (SAFE) for Community Service Day 2015. Their mission is to rescue, rehabilitate, and retrain horses facing neglect or abuse and provide them with the best opportunity for a permanent home and a lifetime of safety. Since 2005, SAFE has been rescuing and rehabilitating horses that have been starved, neglected, abused or are unwanted. They have formal agreements in place with Animal Control agencies in King, Pierce, and Snohomish counties to support their fight to protect horses in this region. SAFE also provides assistance to horse owners struggling to care for their animals in the current economy. 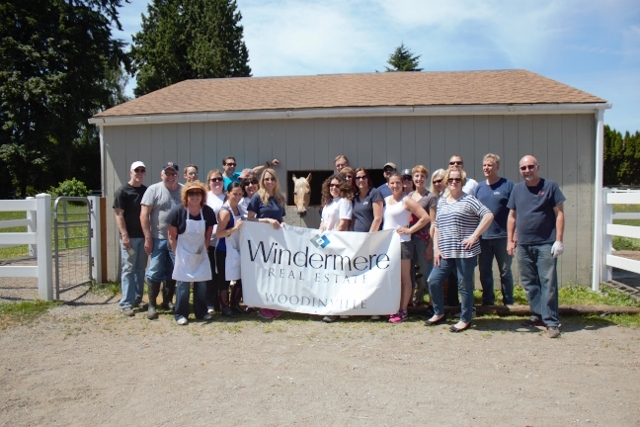 Everyone at Windermere Woodinville is excited to volunteer their day to helping the horses and staff at SAFE. They’ll be doing a lot of work pressure washing the barn and arena and then repairing, scraping and painting the wood fences. 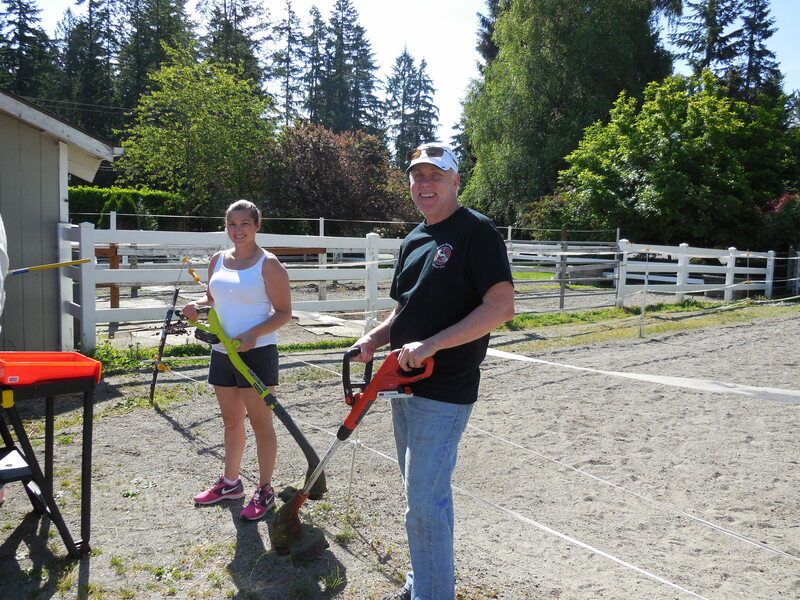 They are also hoping to get started on their upcoming Pasture Paradise system which will promote mental enrichment among the horses by encouraging moving about more often and interacting with obstacles. Want to learn more about SAFE? 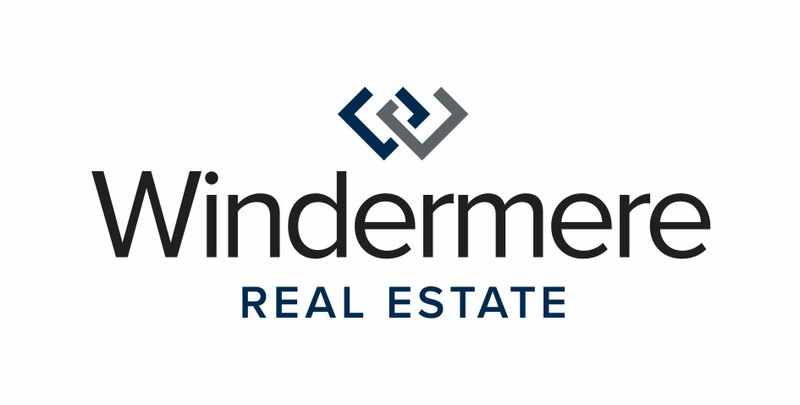 Check out their website or follow them on Facebook!